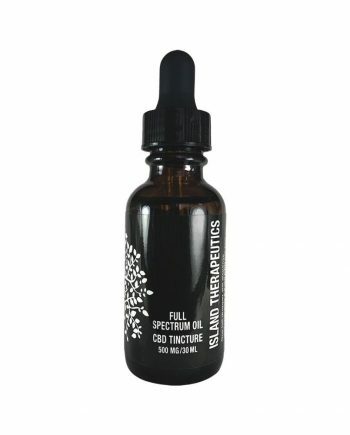 Nutraceutical CBD pet treats that offer a restorative, healthful balance to your pet. 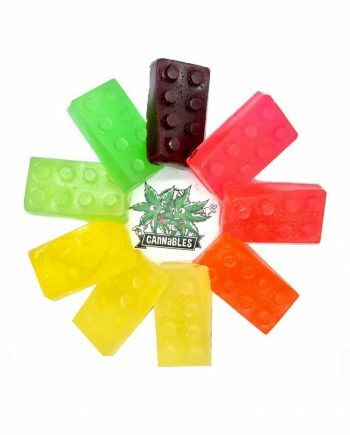 The produces are handcrafted, vet-approved and 100% natural. 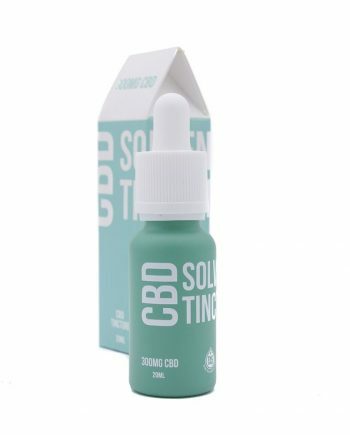 Created from plant-based formulas include hemp seed oil, organic non-GMO superfoods, medicinal herbs called adaptogens, and are enriched with non-psychoactive CBD. 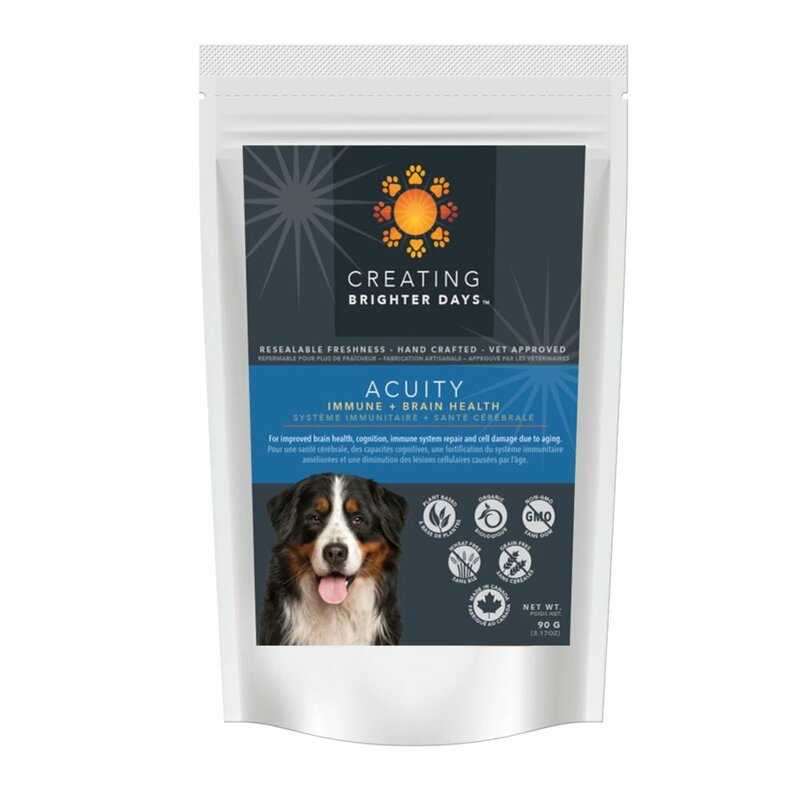 Acuity nutraceutical pet treats by Creating Brighter Days™ work for the improvement of your dog’s brain and immune system, and for repairing aging cells. Acuity’s medicinal ingredients include ginger, chaga—an immune-boosting mushroom- and rosemary. Creating Brighter Days™ makes cannabidiol (CBD) enriched nutraceutical supplements that offer a restorative, healthful balance to your pet. All of their products are handcrafted, vet-approved and 100% natural. 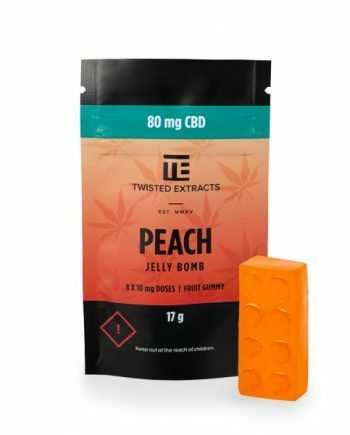 Their plant-based formulas include hemp seed oil, organic non-GMO superfoods, medicinal herbs called adaptogens, and are enriched with non-psychoactive CBD. The result? Healthful supplements to enhance your pet’s vitality, naturally, without any intoxicating effects.